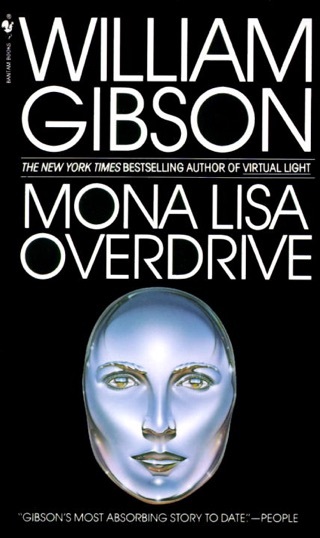 Gibson's first novel, Neuromancer, was greeted with hosannas and showered with awards. This second book, set in the same universe, again offers a faddish, glitzy surface not unlike that of Miami Vice. Gibson's central image is the shadow boxes constructed by the artist Joseph Cornell, collections of seemingly unrelated objects whose juxtaposition creates a new impression. 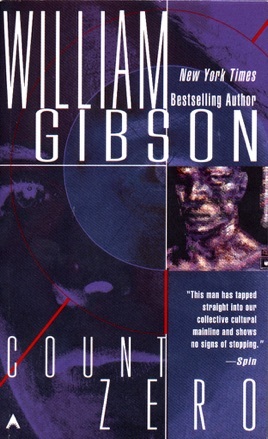 In the same fashion, the novel has three protagonists, each of whom is putting together jigsaw clues in pursuit of his separate goal. The corporate headhunter, the art dealer and the computer hacker all find themselves being manipulatedjust as the author contrives to have their paths converge. 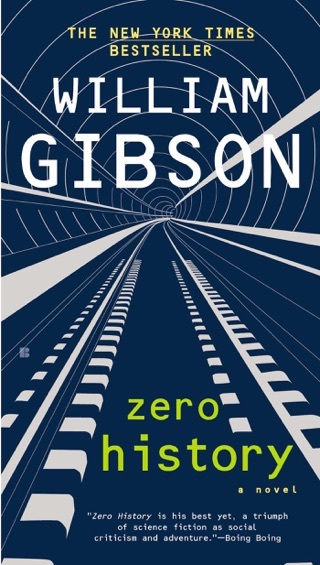 This book is less appealing and less verbally skillful than Gibson's first novel, dense and dour as that was, but readers who liked that one will want to see this as well. 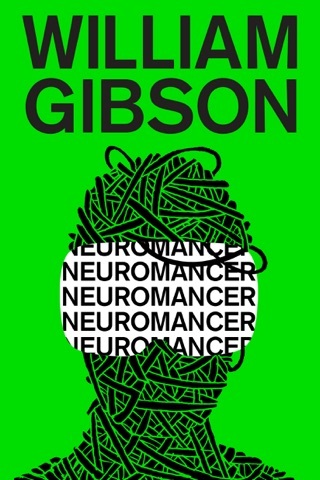 Neuromancer is the first book I purchased on my iPad. Seems only fair. It is unfortunate that Apple does not compete with Ono-Sendai in decks. Be prepared for superb descriptions of context and speculative fiction that has aged very gracefully over the years. In my opinion he is one of the greatest living fiction writers, but what does an old geek know! He also has an uncanny sense of the grit of technology, how it enrapts and enslaves simultaneously, weaving desirable dystopias. 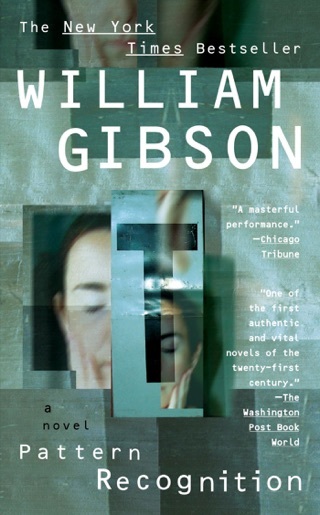 Gibson provides so much texture in his books and in his blogs and tweets. A blog he wrote hooked me on FieldNotes - best pencils in the world, though I will use them less with my iPad. 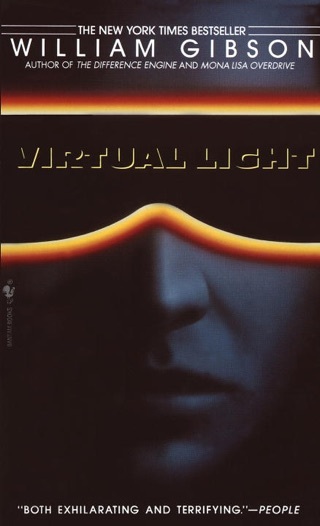 This has become somewhat of a tradition for me, since when I purchased my nook I bought Neuromancer. 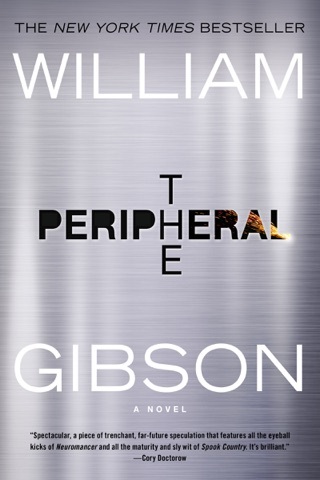 When reading Gibson, prepare yourself for complete confusion during the first 50 pages. Just accept it. With techno-babble, slang, half-filled descriptions … you’re going to be lost. Oh, it’s a good lost, but it’s still lost. However, once past that threshold, he does bring it all together. Suddenly the verbiage makes sense. The characters start congealing. Then it takes off with a rush. This novel works on that same level, though I felt the ending seemed stilted. The complicated build-up fell apart in the last 20 pages or so. That’s too bad. The middle part of this book is excellent.